THE Beer Belly of All Beer Bellies! Ah, the ability drink anywhere! So, you look 10 lbs heavier?! It will all shrink away by the end of the game, concert, movie, day at the beach, etc……well, except for the bloat from having to run to the bathroom. Everyone likes to doodle when they are bored. 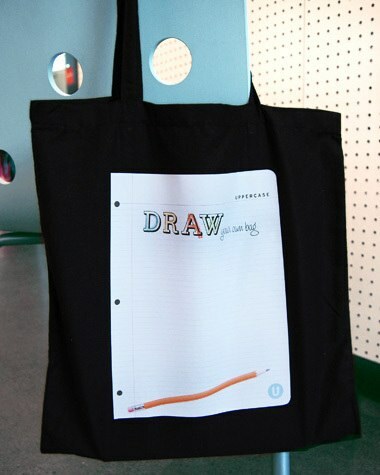 This Draw Your Own Bag is perfect for that! The design is of lined school notebook paper. If you want, you can imagine that you are back in college in a boring English class and I am sure that will inspire you to doodle! If this doesn’t scream 1985, I don’t know what does. Also, if you’re still stuck in the 80′s, this is the perfect shoe for you! 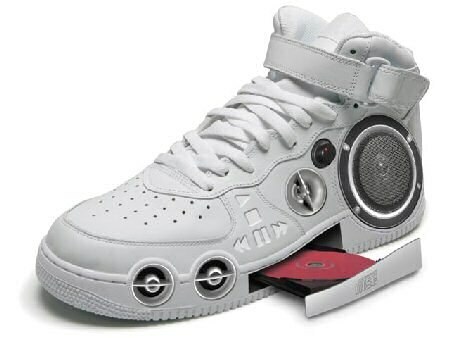 Not sure if it is real, but if they are, they would give these shoes a “run” for their money!